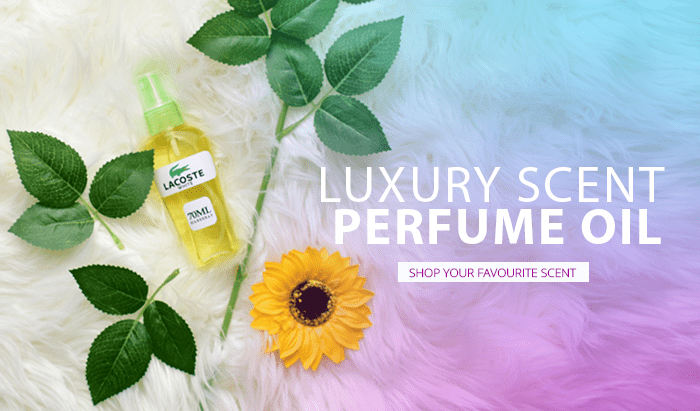 Habeebat provides you with a wide range of Islamic products online. 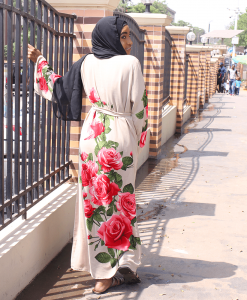 Enjoy special discounts on Maxi Skirts, Turkish gowns, hijab, modest wear, muslimah clothing, Abayas, jilbabs and are large selection of Islamic men and women fashion. Habeebat is Nigeria’s premier halal e commerce platform created to tackle the market gap within the Nigerian market for halal products. 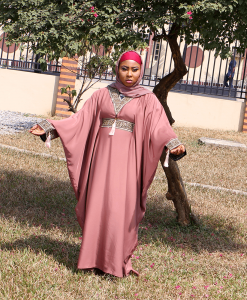 At Habeebat, we create access to market for the most estimable halal products which include gifts, fashion items, prayer items etc. with the concrete ambition of becoming the market leader in trade and commerce on the continent. 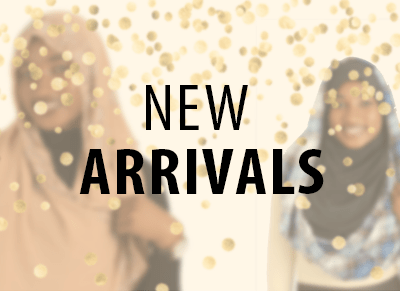 Buy Abayas, Hijabs, Jilbabs, Scarves and more. 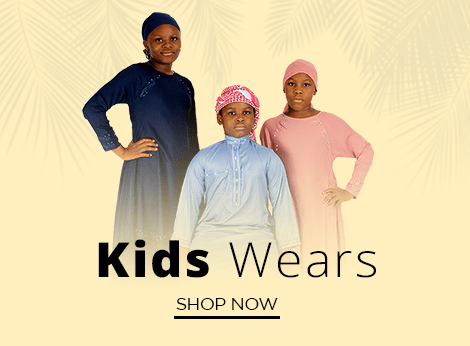 Buy Islamic Clothes and Modest Wear shopping online at our store. 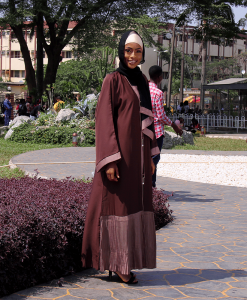 Remain fashionable and modest this with our new selections on Habeebat. 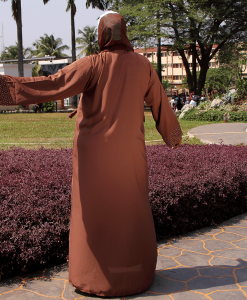 Fill up your wardrobe with stylish muslimah attire. 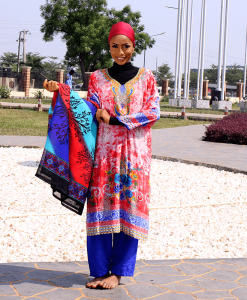 Our fabrics are equisite and you can get the finest arabic and turkish gowns at our store. 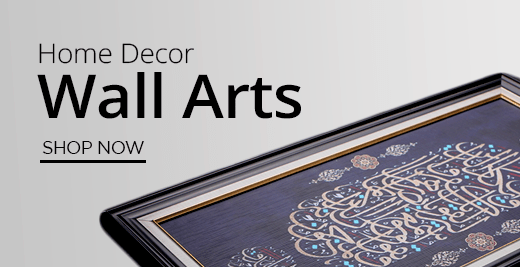 Brand your home with various pieces of islamic furniture and accessories. 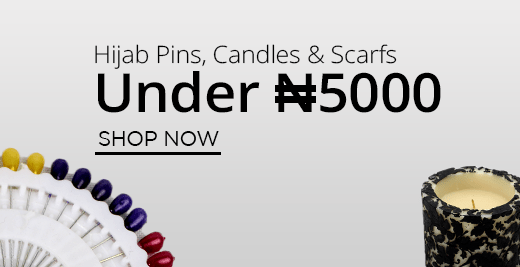 Habeebat remains your No°1 online marketplace for easy convenience and you get nothing but the best! 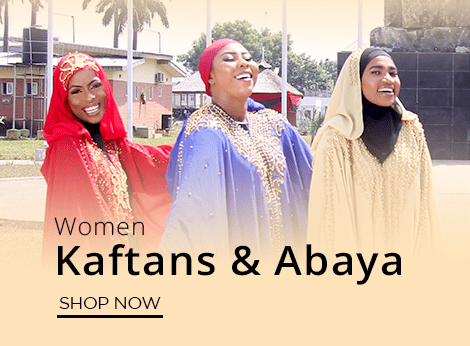 Shopping online in Nigeria for islamic products just became easier with our wide variety of items. 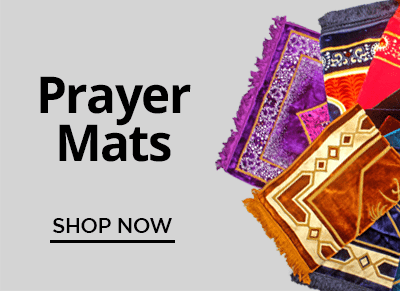 Why buy islamic items on Habeebat Online Store? 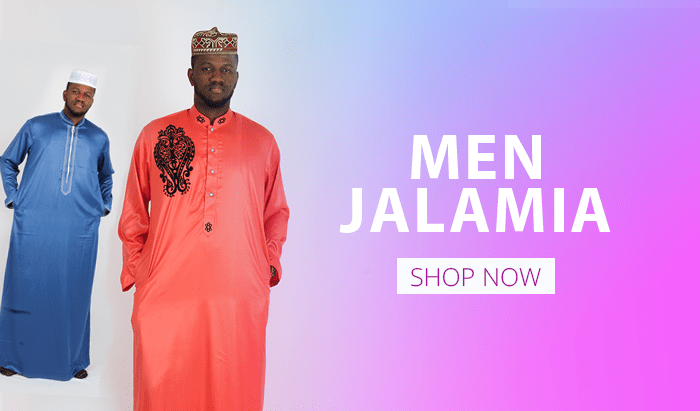 At Habeebat, you are guaranteed an online shopping experience like never before. With over a 1000 items to choose from, we also run deals and discounts all year round putting you the customer first. Our delivery fast all over Nigeria and our customer service commitment is unparalelled. 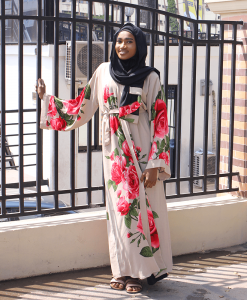 Whether your shopping for Eid, Ramadan, birthday celebration or wedding party, Habeebat has the modest wear that would keep you looking stylish. If you feel you spent a lot, talk to our customer service agents and maybe you can get a discount.